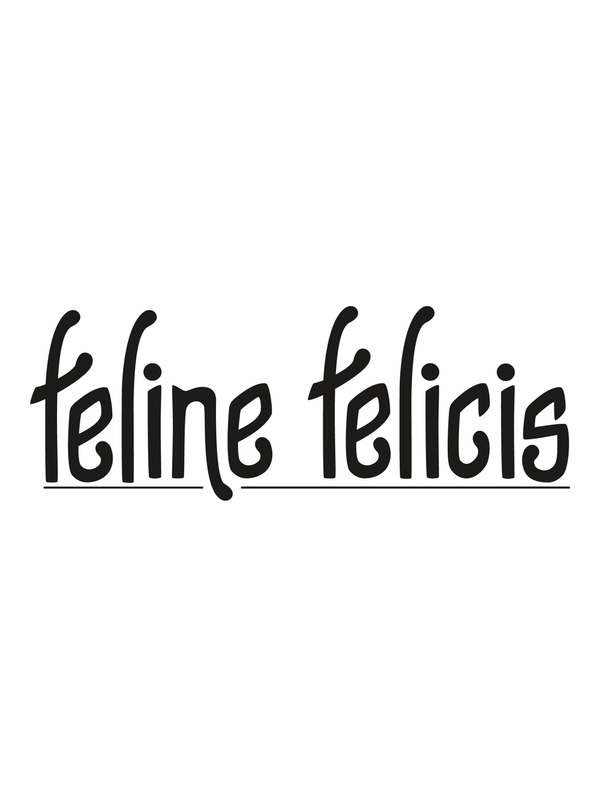 That's "Cat Luck" for all you non Harry Potter fans (shame on you). 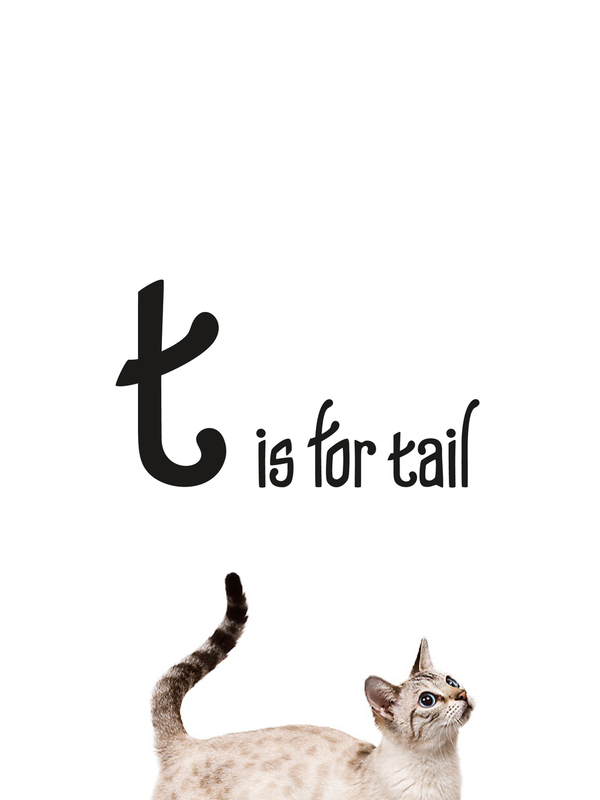 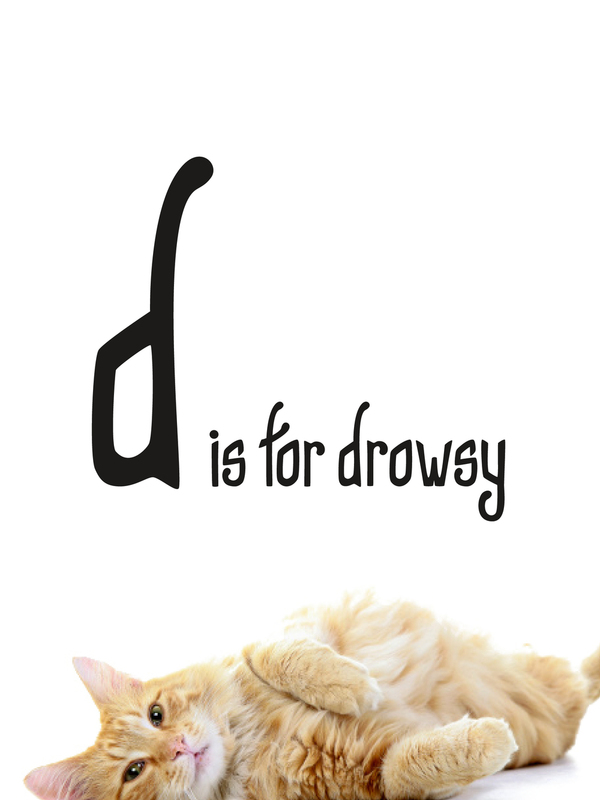 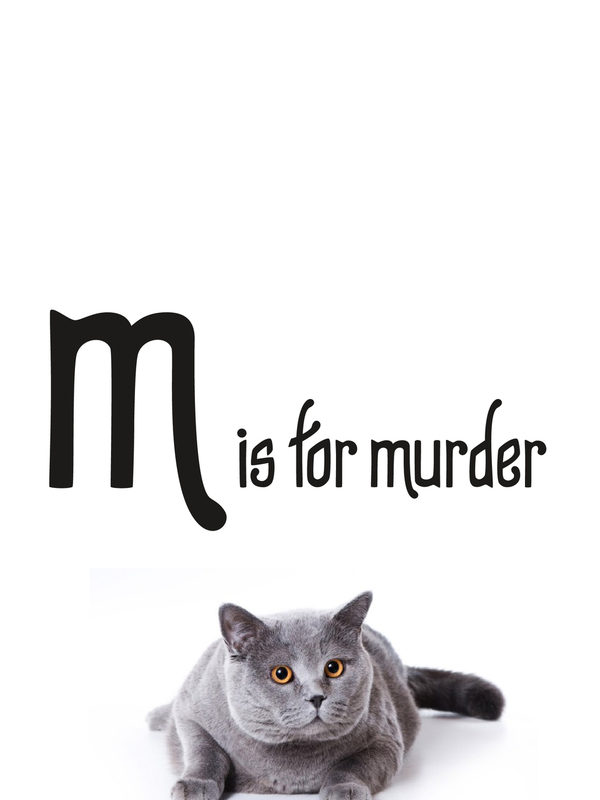 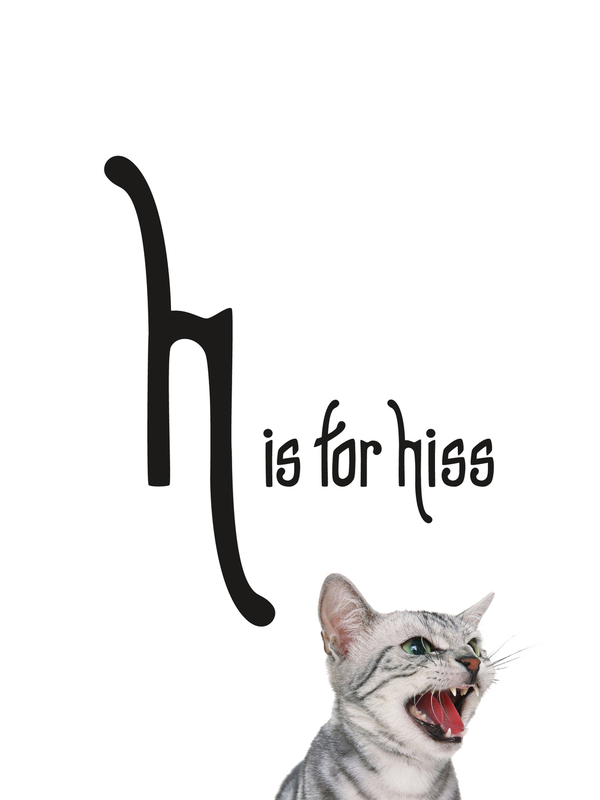 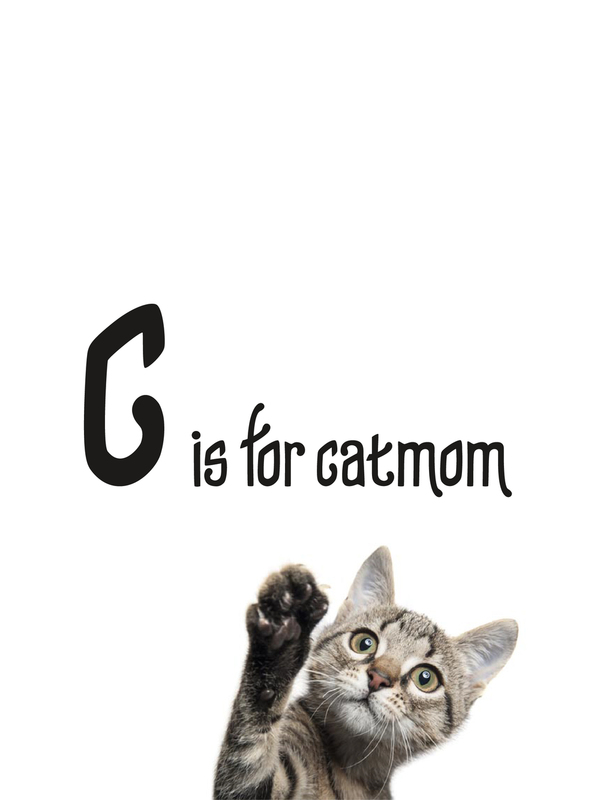 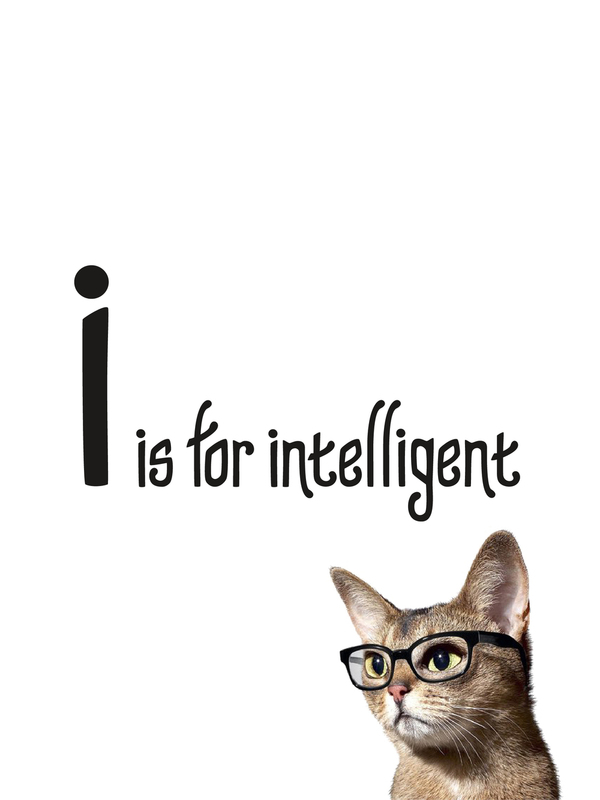 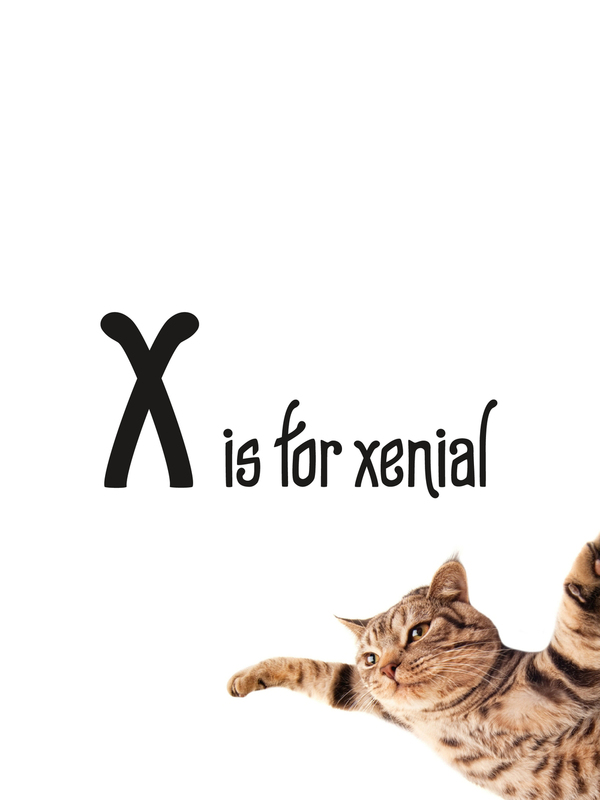 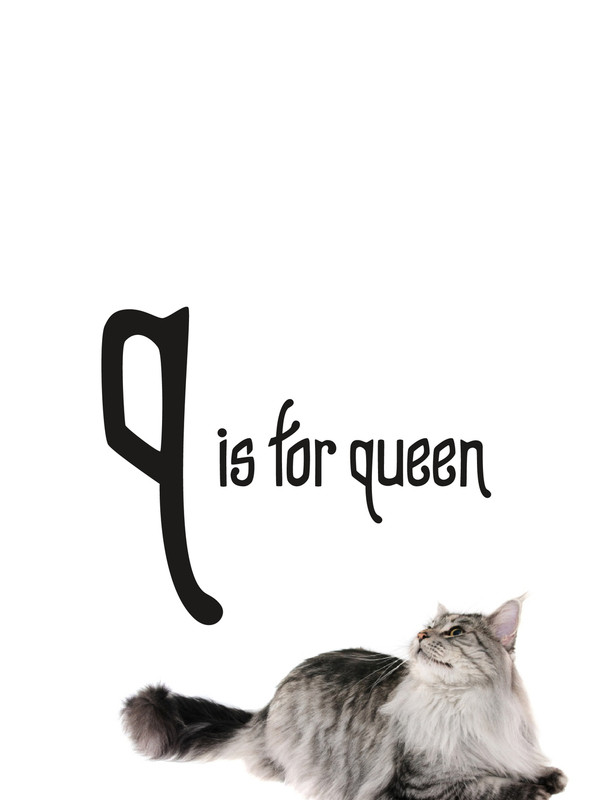 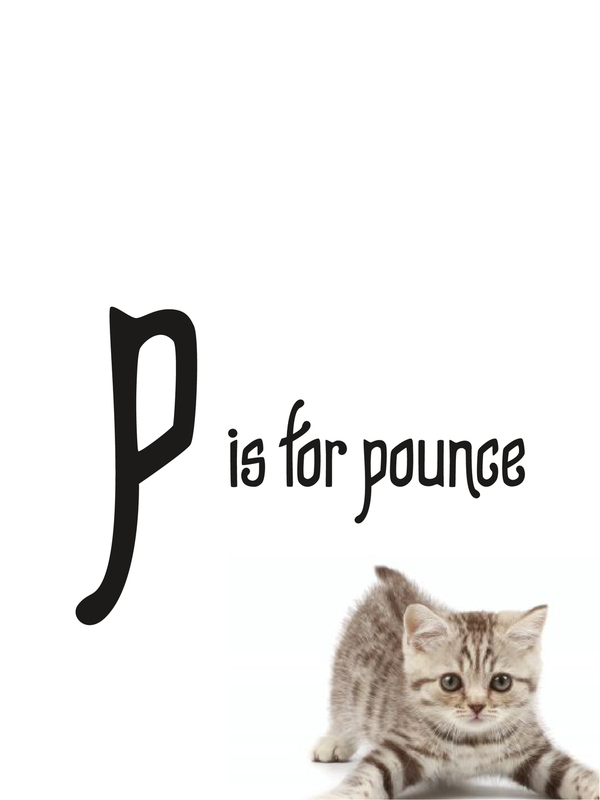 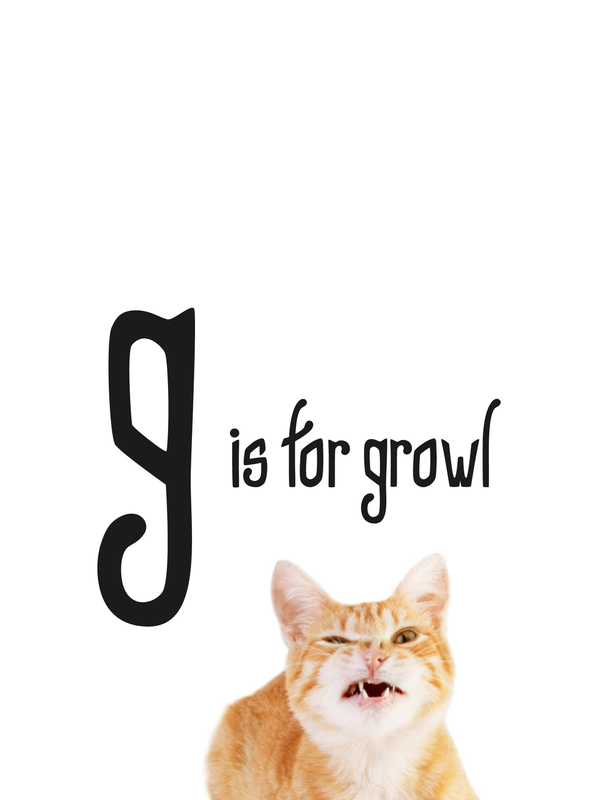 A lowercase-only typeface based, quite literally, on cats. 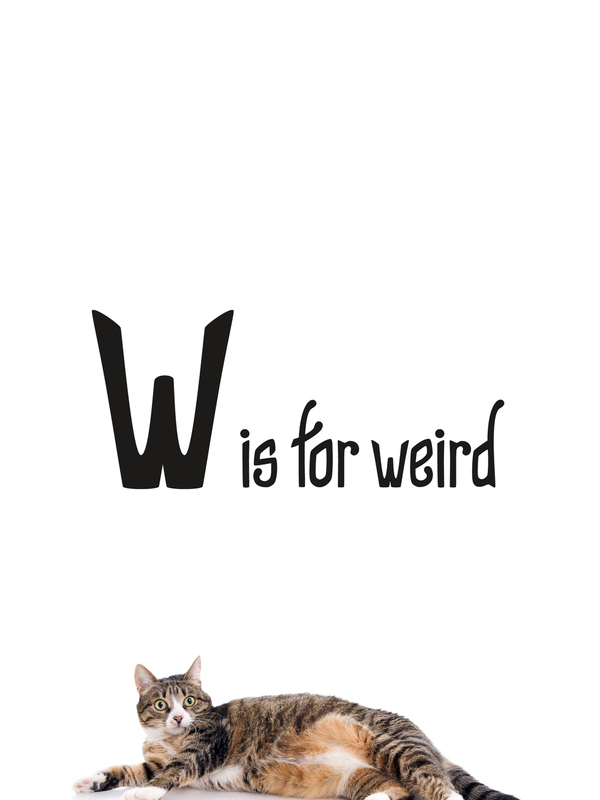 Because, cats.